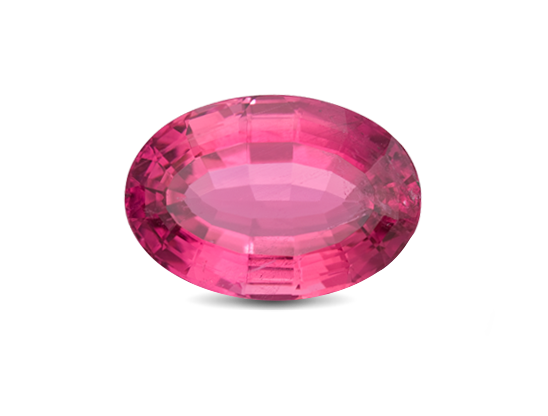 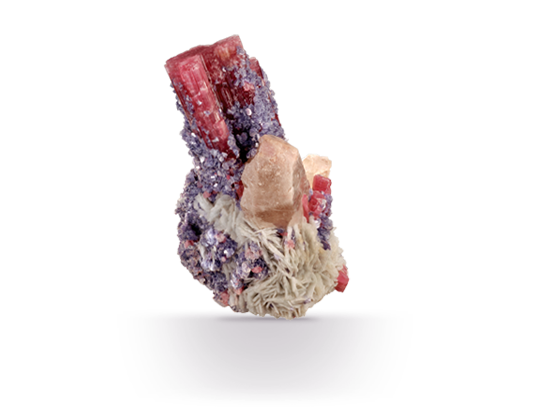 Trade name for pink, red, purplish red, and orangy red tourmaline. 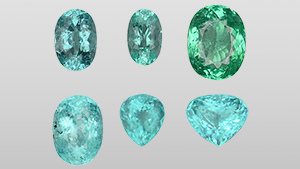 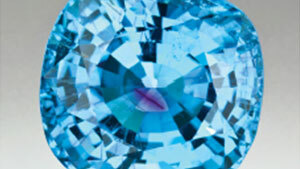 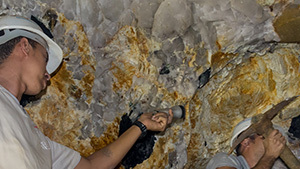 Brazilian source famous for vivid blue to green tourmalines colored by copper. 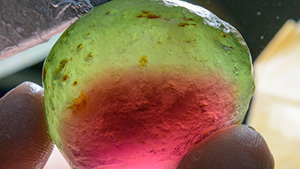 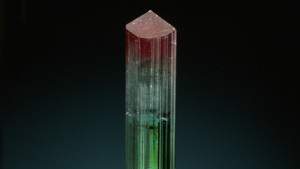 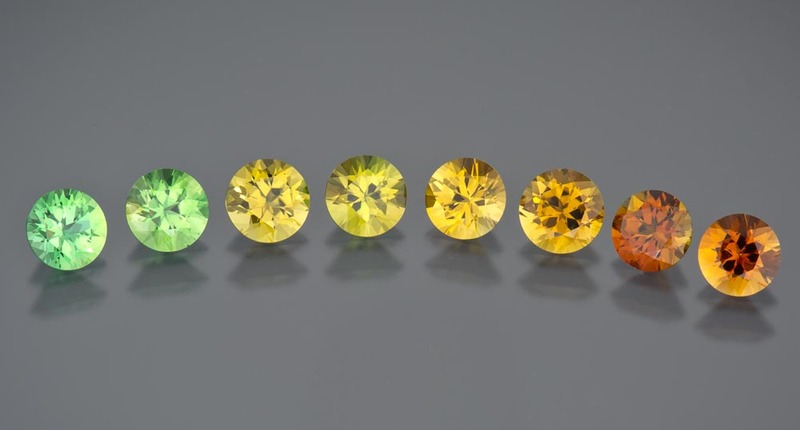 Tourmaline's rainbow colors have a wide range of color intensity and tone.